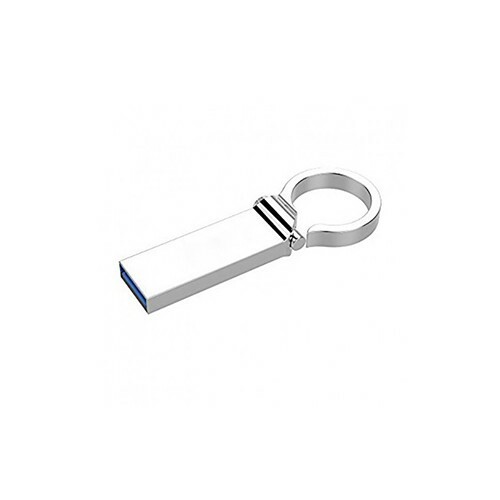 This metal USB is a convenient device that can be hooked along with your keys ensuring it doesn’t get misplaced. It’s metal casing has a glossy finish with ample space for branding. Data can be stored in the 4,8,16,32 and 64 GB chip that carries a 5 year warranty.